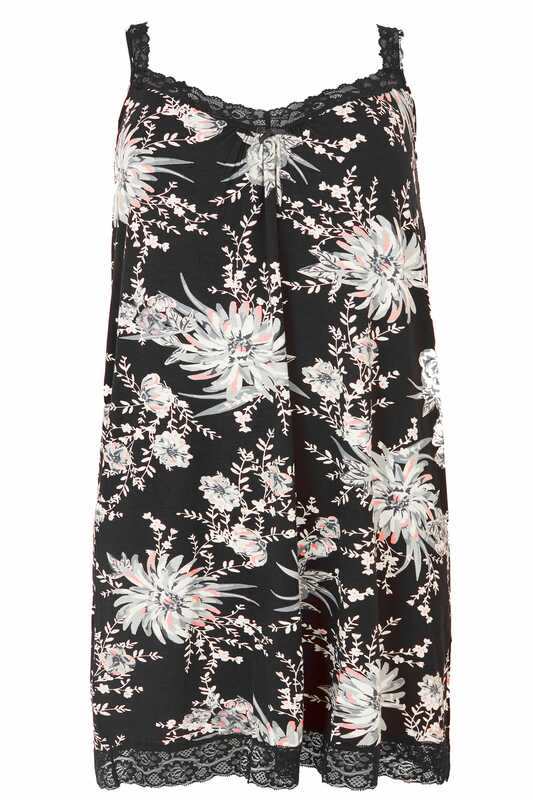 Lounge around in style with this flourishing floral nightdress. Made from a sumptuously soft jersey fabric, it features hidden support around the bust for a supportive and comfortable wear. With intricate lace inserts for feminine appeal, it is finished adjustable straps for a perfect fit. 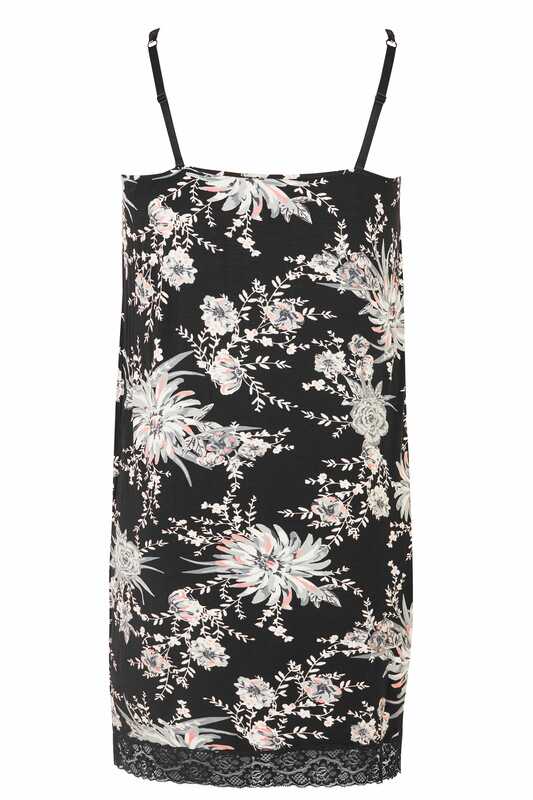 With splashes of pink in a floral print, this nightdress is elevated with elegant lace trims for a feminine feel.